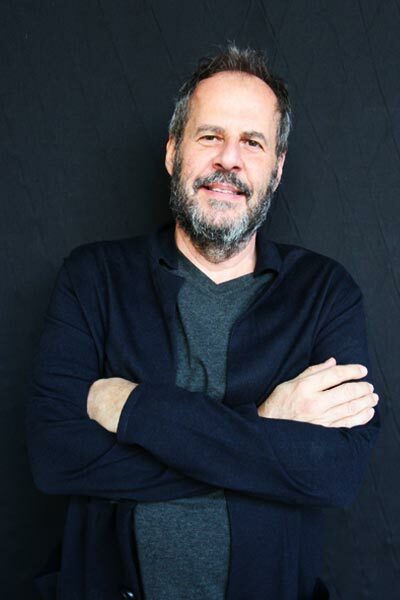 Mario Cucinella is the founder of Mario Cucinella Architects - MCA. With over 25 years of professional practice, MCA has developed extensive experience in architectural design, with particular attention to the issues of energy and environmental impact of buildings. The studio is established in Bologna with an international team of more than 90 architects, engineers and designers. MCA is a company with a solid experience at the forefront of contemporary design and research with an integrated approach to design work based on close collaboration with multi-disciplinary consultants to create an innovative and appropriate design response for every project and clients requirements. Mario delivers lectures, conference and seminars in Italy and abroad, while maintaining an active role in teaching at several universities. In 2012, Mario founded Building Green Futures, a non-for-profit organization with the goal of integrating sustainable architecture and renewable energy to improve living conditions in developing countries. In 2015, he launched SOS School of Sustainability with the aim of training the next generation of professionals in the field of Sustainability. Massimo Imparato is a licensed architect with over twenty years of professional practice within the field of the creative industries, and more than fifteen years of experience in design education, of which the last eight teaching across undergraduate and post grad programs of architecture and design in Italy and the Middle East: Massimo taught studio courses at the Polytechnic of Milan, at the University of Trento, the Florence Institute of Design and the Academia of Mendrisio; in 2012 he was appointed Visiting Professor at the American University of Sharjah, and then he joined as a full time Faculty the School of Architecture and Interior Design of Canadian University Dubai. In the Middle East he established a broad professional and academic network of institutional and industrial leaders in research and innovation. His curatorial project UAE Modern gathers local and international experts to share experiences and exchange knowledge on design innovation for sustainable environments. He joined SOS in 2018 as Director of the Program. 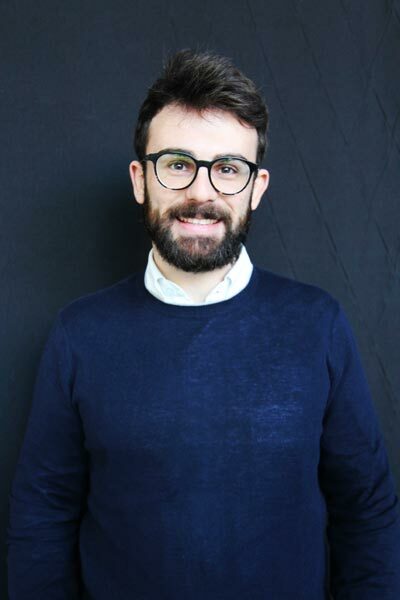 Andrea Rossi, Head of R&D department at MC A, is an architect specialized in sustainable environmental design who has achieved his March in Sustainable Environmental Design from the Architectural Association in London. As an Architect and Environmental Consultant he is constantly involved in architectural competitions and private design commissions. Registered architect in UK and Italy and chartered member of the RIBA, Andrea joined Chapman BDSP in 2013 after having collaborated with Kengo Kuma and Associates Europe and Studio Pession Associati. Andrea has been Visiting Lecturer at Polytechnic University of Turin School of Architecture and worked as Teaching Assistant since 2013. At SOS he co-leads the course Environmental Design and leads the Project Track Post Carbon Architecture. Irene Giglio is an experienced architect specialized in sustainable environmental design. After having achieved her March in Sustainable Environmental Design from the Architectural Association in London she joined Mario Cucinella Architects, becoming a member of the Research and Development Team, while also taking an active part at the design stage, participating in several international competitions as an Architect and designer. She contributes from concept stage to detailed design about form-finding, daylight, thermal comfort and lowering operational energy demand. She collaborates with different professionals on a wide range of projects all around the world. Irene is still engaged at the AA, where she contributes as a lecturer and external reviewer. At SOS she co-leads the course Environmental Design and the Project Track The Right to (Quality) Shelter. 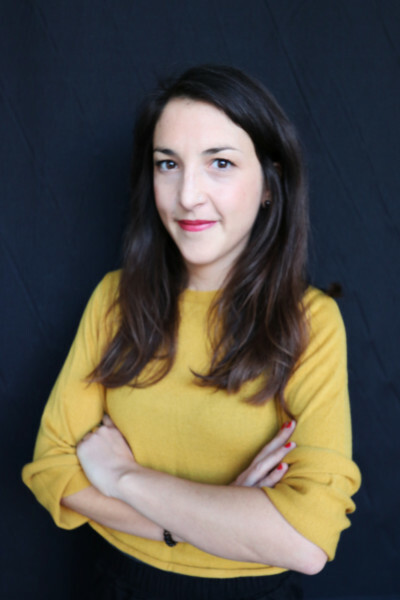 Martina Ruini is an architect specialized in Social Sustainability with working experience in vulnerable territories and developing countries. She is currently collaborating with Mario Cucinella Architects, contributing to several projects at Architecture and Urban scale that include multidisciplinary approach to experimentation by design. In particular, her activity as an architect at MCA is mainly focused in “human-centered” projects, such as the design of educational buildings and public spaces as well as strategic planning proposals for post-earthquake reconstruction in Italy. 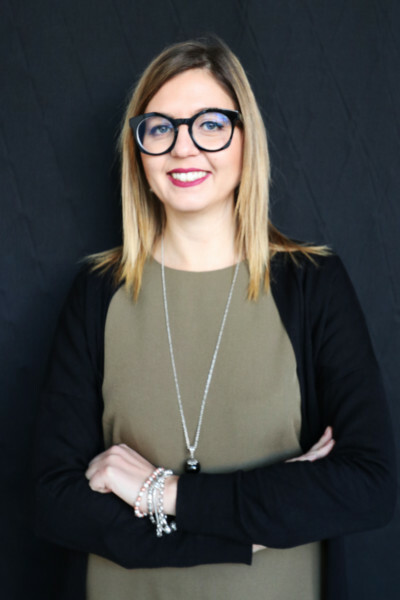 Martina holds a Master’s Degree in Architecture from the University of Florence (2012); during her studies, she lived in Finland as exchange student at the University of Oulu. 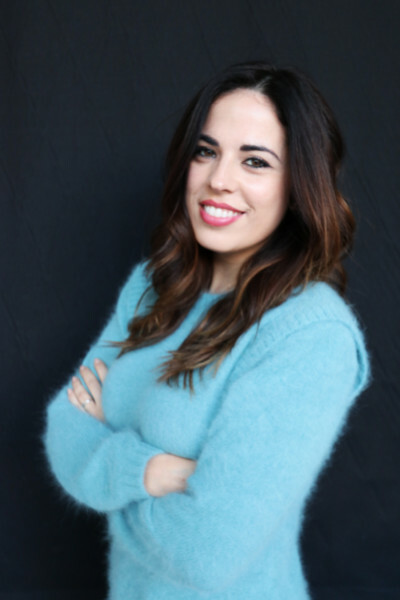 Throughout the years she got professional experience in Florence, Vancouver and Santiago De Chile. In South America she worked at “ELEMENTAL/ALEJANDRO ARAVENA“, focusing on Participatory Design, Sustainable Urban Planning and Social Architecture, while in Rwanda she joined at the beginning of 2015 ASA design Ltd where she focused on the design and management of projects in the rural area of the country. 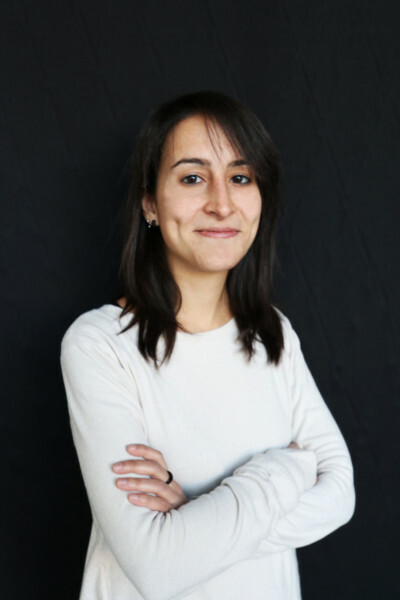 Valentina Porceddu earned her bachelor in Architecture at the University of Cagliari, and her MArch with honors in Sustainable Architecture at Polytechnic of Turin. In 2016 she enrolled to the program of SOS School of Sustainability. After the completion of her studies at SOS, she was hired at Mario Cucinella Architects, where she joined the Research + Development team. 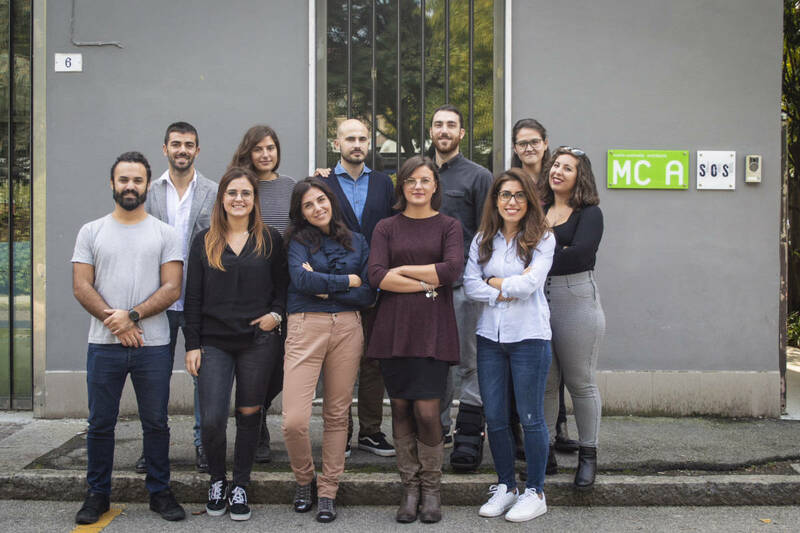 At the R&D she co-lead the research on the National Adaptation Plan on Climate and developed the winning proposal for the Italian Pavilion at the 16th International Architecture Exhibition of la Biennale di Venezia. Since 2017 she co-leads the course of Common Ground, and provides tutoring and research supervision across the Program. Valentina Torrente is an Architectural Engineer graduated from the university of Pavia in Building Engineering and Architecture. In 2016 she enrolled to the program of SOS School of Sustainability. After the completion of her studies at SOS, she was hired at Mario Cucinella Architects, where she joined the Research + Development team. At the R&D she co-lead the research on the National Adaptation Plan on Climate and developed the winning proposal for the Italian Pavilion at the 16th International Architecture Exhibition of la Biennale di Venezia. Since 2017 she co-leads the course of Common Ground, and provides tutoring and research supervision across the Program. 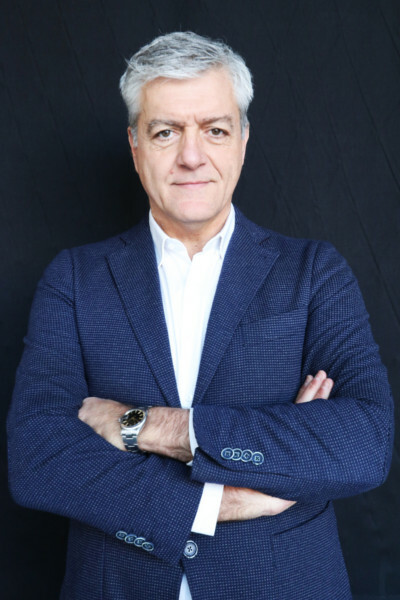 Carlo Maria D'Amico is an architect specialized in sustainable design, technology and innovation solution within the architectural field. He graduated at Polytechnic of Turin with a research study of architectural restoration and heritage valorization of historical wine cellar situated in a UNESCO area. After his graduation he decided to investigate the issue of sustainability in terms of design strategies that optimize environmental, energy and social behaviors in the urban environment, hence he attended the post-graduate master course ‘School of Sustainability’ in 2017/18, where he was able to improve his skills in parametric design, Green Energies Design Strategies and Smart Technologies for the Built Environment. During the SOS program he had the opportunity to work on the design of the SmarTown installation at Fuori Salone in Milan that took place in April 2018. For the course’s final project he was part of the post-carbon team, where a project the Future living in the UAE has been developed. He is currently program assistant at SOS, where he is constantly involved in architectural competitions in which the school is active participant, while working for private design commissions. Brian Ford is an architect & Environmental Design consultant, & Emeritus Professor at the University of Nottingham and director of Natural Cooling ltd. He was formerly Professor of bioclimatic architecture, Department of Architecture & Built Environment, University of Nottingham, where he served both as Head of School and Head of the Architecture & Urbanism research group. He was in private practice for over 25 years, including Peake Short & Partners & Short Ford Associates, and has worked as an architect and consultant on projects in Europe, USA, India, Australia and China. His research has focused on energy efficient buildings. Since 1996, Brian has initiated a series of multi-partner EU funded research projects. He has served as a member of the UK government’s zero carbon task force for schools, a member of the UK RIBA research & innovation group, is on the editorial board of architectural research quarterly (cup), an advisor to Building Green Futures (Bologna), and was a board member and vice-president of the international Plea organization. He has acted as an advisor to the Chilean energy efficiency agency, and to the Brazilian ministry for environment, and is currently an adviser and contributor to the School of Sustainability. Juan Vallejo is an architect and educator with a thorough expertise in Environmental Design. After having earned his Bachelor in Architecture at the University of Granada, Juan moved to the UK to enroll to the AA, where he got his MSc in Sustainable Environmental Design. At the University of Nottingham he then made his Phd studies. A certified architect in Spain, Juan lives between Spain and the UK, where he is an environmental analyst for Natural Cooling ltd., while lecturing at the University of Nottingham and the Westminster School of Architecture. Since 2015 Juan is a contributor to the SOS program, where he joins on regular basis for giving lectures and workshops. Alessio Battistella is president and founding member of ARCò, a collective of Architecture and Cooperation delivering projects and applied research in the field of low tech, sustainable architecture in humanitarian emergency contexts. ARCò addresses Sustainability as a social issue by seeking suitable techniques to the specific sites of action and enabling self-construction processes as well as having an approach that is close to the social instances; economic through the choice of the building techniques, the use of natural materials and the resource management; environmental through the use of renewable energy sources, the use of passive bioclimatic architecture principles, the careful management of the life cycle of the building and materials. 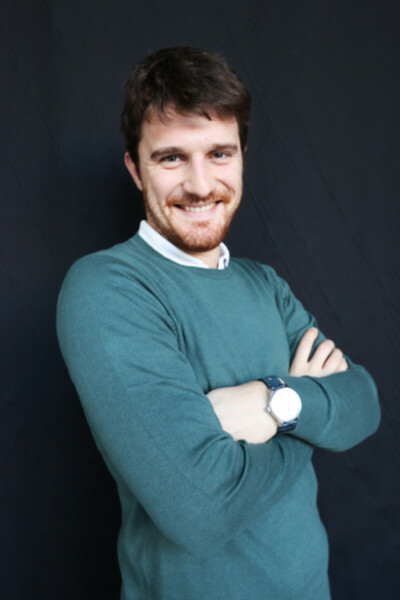 Prior to founding ARCò Alessio has achieved his PhD in Architectural Engineering at the University of Pavia. Alessio has an extensive publication and teaching activity, including studio course at the Polytechnic of Turin, Polytechnic of Milan, University of Pavia and NABA. He contributes to the SOS curriculum and to teaching since 2015.